Titanic was released in 2D. Jack and the plank occupied different planes. The plank was a chunk off the ship's elevator with a tag '1000 pounds weight limit'. Rose felt their relationship was going too fast. She needed some 'space'. Jack's elastic straps holding the pant up had broken and he was embarrassed to climb atop the plank in his briefs. 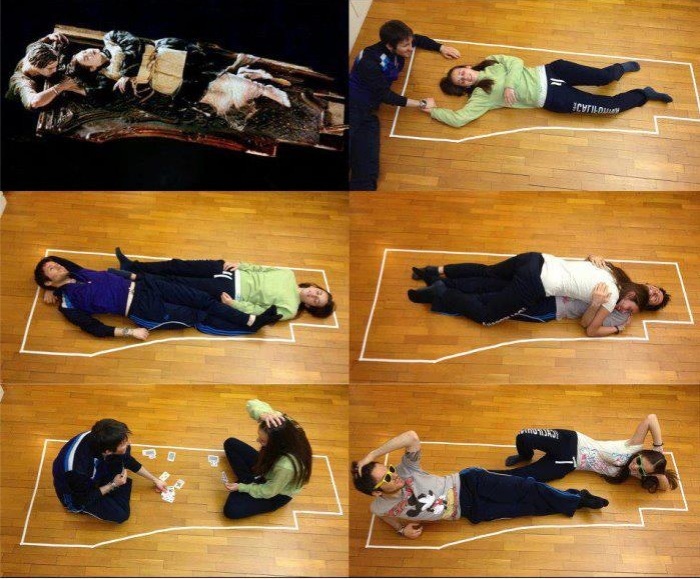 Jack was Aquaman in disguise and decided to ditch Rose because she was high maintenance. The pool used to simulate the ocean was too small and salt-less to provide the required buoyancy to an overloaded plank. Jack and Rose were tributes in the Hunger Games from different districts. Jack was promised the title role in 'Pirates of the Caribbean', a sequel to Titanic. But only his first name made it. The plank was the door from a first class cabin and Jack was a third-class passenger.